Regular not the ones you use, right? 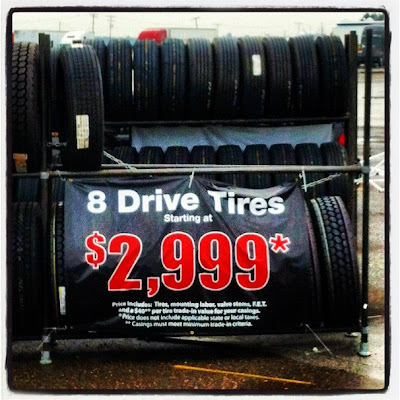 GIL: That's right, these are for regular drive tires (the two front tires are called the steers, all the rest are drives). 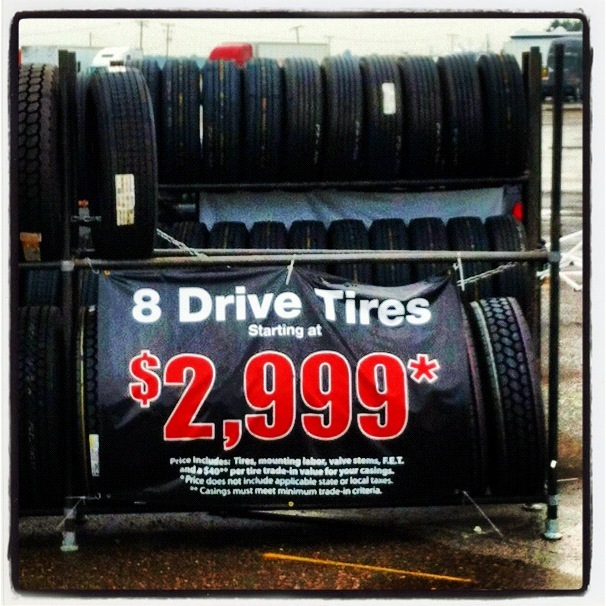 Ours are the super singles, which are more expensive - about $800 per tire.